CUBO is a small but aspirational association, representing an extensively skilled group of professionals within higher education. Offering networking, knowledge exchange and skills development, CUBO makes a difference for its members and the sector. Building on the 2016 strategic review, CUBO is working hard to support its members, build sector profile and improve value for money. 2018 was a busy year: CUBO increased the number of partnerships with trusted suppliers fourfold; increased the number of training events, alongside running its two annual conferences and the CUBO Awards, which gained record entries; and launched the Residence Assistants Awards to complement a growing programme of work on residence life. Most significantly in 2018, CUBO launched a new digital platform – a public and members’ website with integrated social media, special interest groups, resource libraries and administrative management. The new site facilitates member-networking and association management and gives better visibility to partners, enabling members to link up with suppliers. “Members’ responsibilities are really diverse – beyond accommodation, catering, conferencing and retail. Some run nurseries, tourist attractions and arts venues, or have responsibility for sport, security, cleaning, print and design and other aspects of the estate. 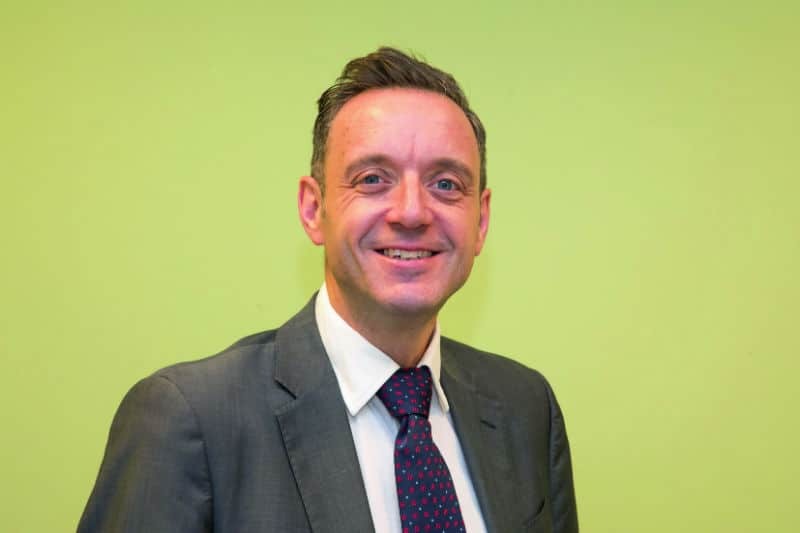 Connecting with colleagues who manage similar services is a key benefit, and our new platform will make that much easier,” says Jan Capper, CUBO Chief Executive. With the new platform and a permanent staff base in place, the foundations are established to deliver the next set of key activities for members. Over the next two years, CUBO will invest significantly in research to benefit members and the sector as a whole. A study into the impact of campus services on the student experience aims to quantify the added value of campus services, identify gaps and share learning for improvement. CUBO will also relaunch its annual benchmarking exercise to provide better data for members, and will scope out a piece of research investigating accommodation supply and demand. The established CUBO sub-groups for marketing and finance staff continue to grow, with each holding two meetings per year. Through the new platform, CUBO will develop new online special interest groups according to member interest. In the area of housing, CUBO continues to carry out vital work administering the UUK Accommodation Code of Practice which maintains standards for student accommodation. On the training front, CUBO’s partnership with UHS is now in its third year. Courses are developed using member feedback and offered to members and partners at a 25% discount. 2019 will see the CUBO – Acuho-I Residence Life Masterclass become a full conference reflecting the growth in interest in this field. For CUBO members, connecting with trusted suppliers helps clarify needs and improve service delivery. With the new corporate partners scheme in its second year, CUBO will continue to bring members and partners together to build relationships and share knowledge. 2019 also sees CUBO embark on a proactive programme of PR to widen awareness of the importance of commercial and campus services within universities. 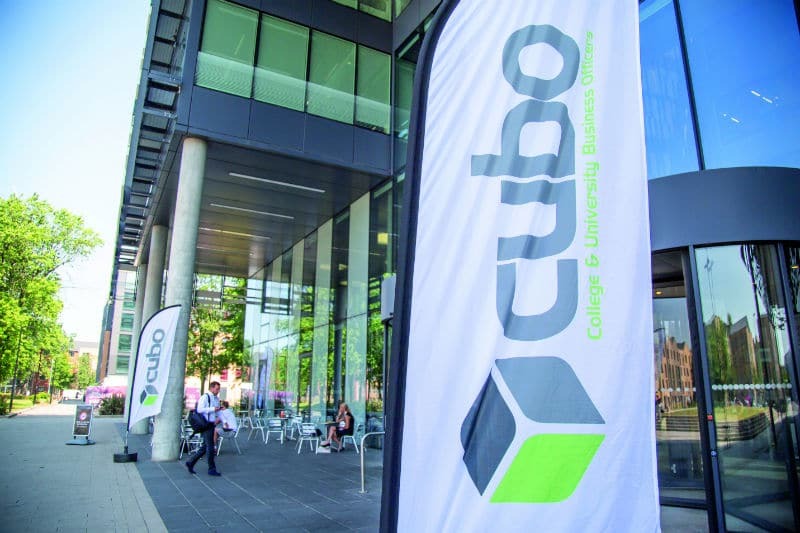 Combined with greater insight from research, members and partners, CUBO’s ambitious aim is to bring the value of commercial and campus services to the top of the HE agenda.